Expense Frauds may start small,say with an employee fudging a receipt. If it goes unnoticed, he may do it again and when more employees are involved in expense frauds at the same time- this could be catastrophic for your business! Most occasions of expense frauds can be entirely avoided if caught early. 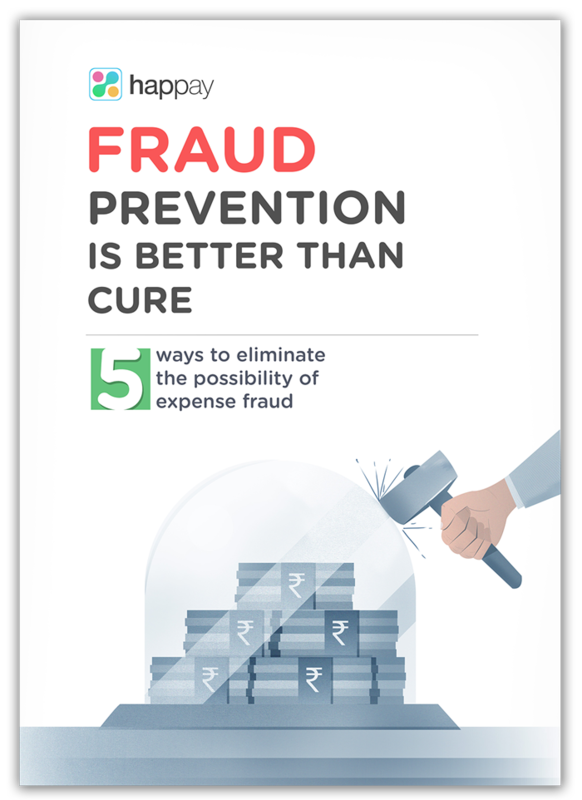 Learn how to eliminate expense frauds with this free e-book.